You will film two swings from Down-the-Line and two Face-On swings. Film each swing (up to 4) separately, each being up to 4 seconds. A close up snapshot of your grip may be included as well. Be sure when shooting the Down the Line view, you position the camera directly behind your hands and parallel to the target line. If using the video function on your smart phone be sure to hold and record your video clip in the horizontal/landscape position for all views. 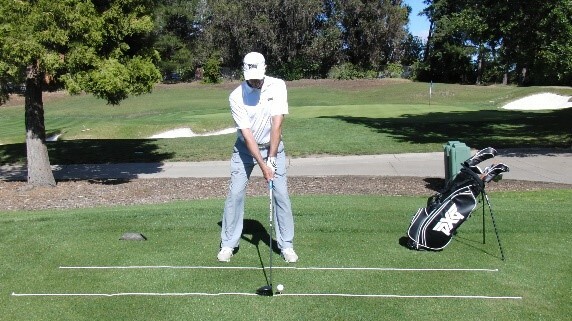 Email me your swings as an attachment to jeff@jbgolf.net. Please be sure to include your name and any additional swing concerns in your email. 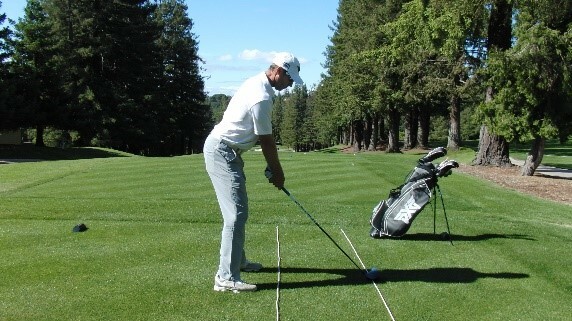 Please allow 2-4 days for analysis, where you will then receive a return email (subject line will be Sharon Heights G & CC as it is returned through the V1 App) with video review, drills and instruction to utilize during your next practice session. Copyright © JB Golf. All rights reserved.